For many types of building improvement, renovation or extension work you will need planning permission. There are two misconceptions about planning permission. The first is that planning permission applies only to buildings that are listed, or are in a conservation area. It is simply not true that planning permission applies to these types of building. In fact, planning permission can apply to any type of building. The second misconception is that planning permission regulations have been relaxed for extensions to houses so that permission is not required. There is some truth in this, in that rules have been relaxed, however in the majority of cases permission is still required. As you can see, planning permission can be a minefield, and you would be wise to consult with a specialist firm of contractors, such as Pristine, before applying for planning permission and deciding upon the sort of work that you would like. Planning permission depends upon the specific project that you have in mind. For projects such as loft conversions, extensions, conservatories, outbuildings and porches planning permission is required. However, for any significant alteration to your property you may find that you need planning permission. For example, even alterations to your garden such as the construction of an outbuilding may need explicit permission. 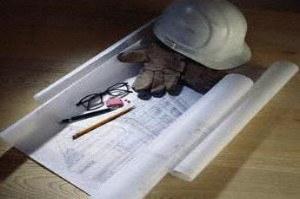 Obviously, you will need detailed plans of your project when you apply for planning permission. 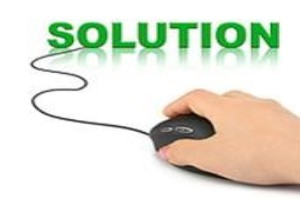 You will also need to have details concerning the type of work which will be undertaken. 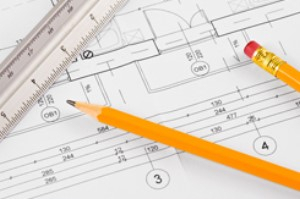 Even factors such as the design and quality of materials can impact on planning permission. Once the application has been made to the correct authority (usually a council or local authority) work can not usually start until permission has been obtained. This can mean that a project can be delayed and so you need to build this into your timescale for the project.